Children of divorce have high divorce rates themselves. They experience many common wounds – inability to trust, fear of doom, poor role models, and loss of social support from family. 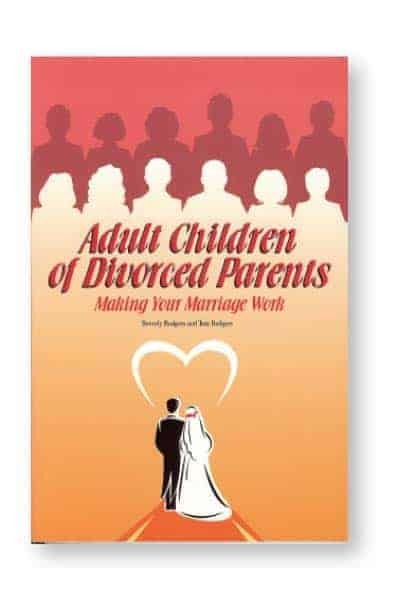 This book helps heal the wounds of divorce and enables people to have successful relationships and beat the odds against them. My father’s adultery and my parent’s divorce scared me more than I knew. I was suffocating my husband with fear and mistrust. This book set me free.